In the second animal-assault story from New Zealand in two weeks, police in the North Island town of Whakatane said that William Singalargh, 27, had been arrested for assaulting a boy with a hedgehog. Many details about the assault remain unclear, including the reason for the altercation, why a hedgehog was used, and whether the hedgehog was alive when thrown or was killed at some point thereafter. The BBC quoted Senior Sgt. Bruce Jenkins as saying that the hedgehog, propelled by Singalargh, had struck the 15-year-old target in the leg, "causing a large, red welt and several puncture marks." 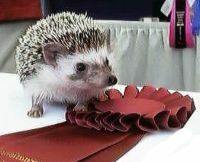 Jenkins said that the man was arrested for "assault with a weapon, namely the hedgehog." Singalargh will appear in court on April 17, and faces as much as five years in prison for the assault and/or hedgehog murder. ("Biters" lose 22 points automatically.) 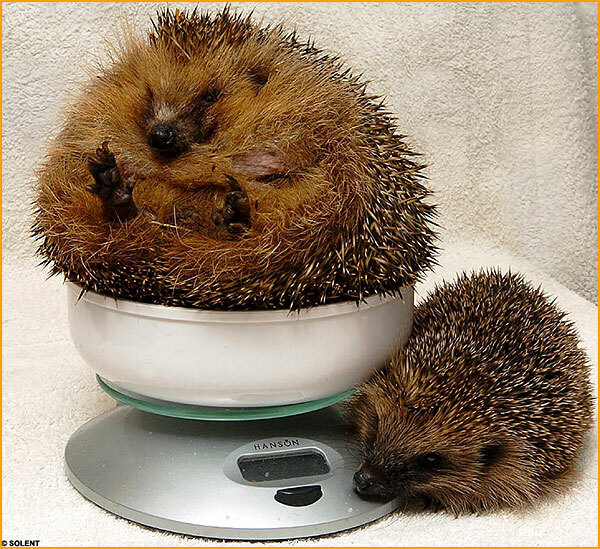 Also, under "Body Shape," the standards note that "obese hedgehogs will be faulted," although I would argue that while obese hedgehogs may be less than perfect, at least they would be harder to throw.